In this Oct. 25, 2017, file photo, food is served at a Chipotle restaurant in Chicago, Illinois. Chipotle Mexican Grill announced Tuesday, Feb. 13, 2018, that its Board of Directors has appointed Niccol as chief executive officer and a member of the Board, effective March 5, 2018. 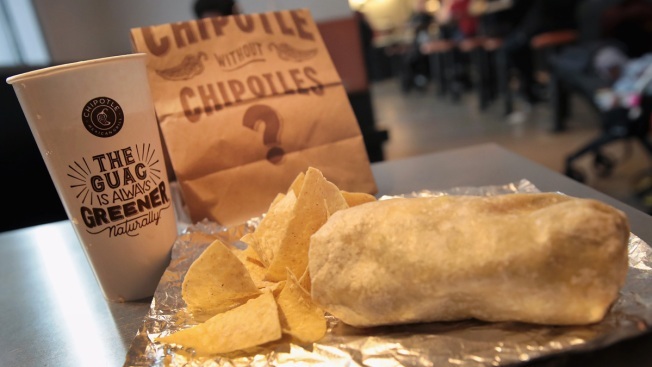 Chipotle, hoping to rebuild its business after a series of food safety scares, has named an executive from fast-food chain Taco Bell as its next CEO. Brian Niccol, chief executive at Taco Bell chain for three years, will start at Chipotle next month. He'll be tasked with helping turn around the burrito chain, which has long positioned itself as a step up from fast food. Chipotle has been trying to win back customers since 2015, when its sales plunged after an E. coli outbreak. Earlier this month, the chain said a key sales figure rose in the fourth quarter, but mostly because it raised menu prices and paid less for avocados. Fewer customers came to its restaurants during the quarter, the company said. Niccol, who is 43, helped launch breakfast at Taco Bell and rolled out mobile ordering across its restaurants. In a statement Tuesday, Niccol said he wants to dial up "Chipotle's cultural relevance" through changes in its menu and online presence. "This will attract customers," he said. The company had also said earlier this month that it plans to upgrade restaurants by getting rid of dim lighting and replacing cooking equipment. Chipotle had been searching for a new CEO since November, when founder Steve Ells announced he would step down from the role and become executive chairman when a replacement was found. The company said it was looking for someone with turnaround expertise who could help build customer trust and improve sales. Ells founded Chipotle as a single restaurant in Denver in 1993. He had previously shared the top job as a co-CEO. Taco Bell owner Yum Brands Inc. said Tuesday that two executives, Julie Felss Masino and Liz Williams, will lead the Taco Bell division. 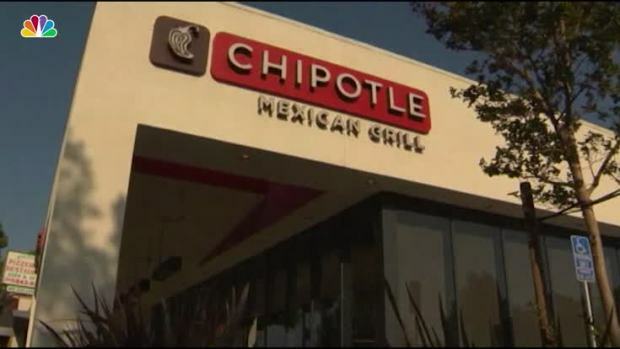 Shares of Chipotle Mexican Grill Inc. soared 12 percent in extended trading Tuesday.